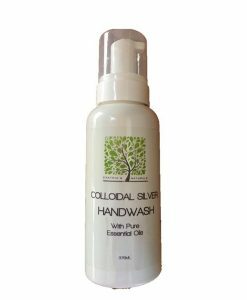 View cart “Colloidal Silver Soap” has been added to your cart. Well, I did say that I didn’t like bar soap: that is until I made my own cold press soap. 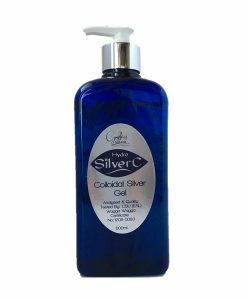 I have to say I am sold on this soap I am surprised how nice your skin feels after using it. It’s so nice I have been using it on my face it’s so gentle. I am selling these soaps of 10 in a bag so you can try them and because I haven’t yet decided on exact recipes of my own. These soaps were me having a go at making bar soap, experimenting and having some fun doing it. So there is lots of love put into these soaps. These soaps were made with Balms that were given to me from someone that made all natural products as well and have now gone to do something else. 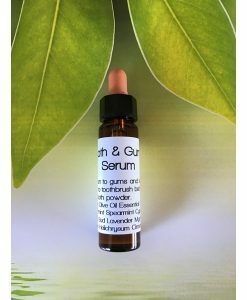 They had hand written labels with the essential oils used and some other specific ingredients such as zinc, clays all the ingredients in the balms were organic. But there was no listing of what exact oils or kinds of butter used, I know there was a lot of cocoa butter, shea butter used. So, I decided I wasn’t going sell the balms as balms because of this. So I turned them into soap. It took a few goes at getting formula right but now I have it down pat and they now turning out great. I know a lot of people love goats milk soap and they are very popular but I decided to give something else ago I used organic coconut milk. 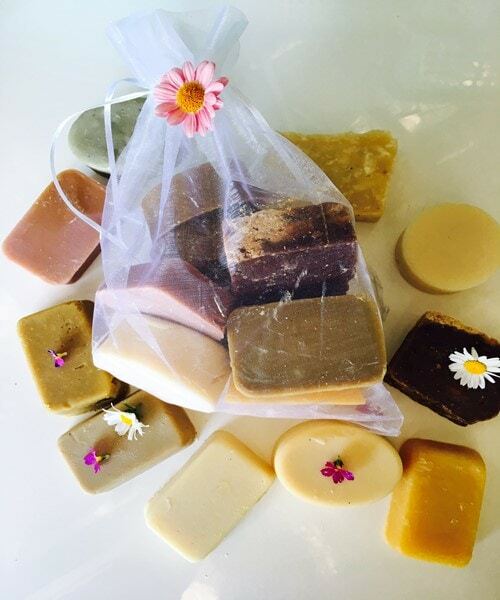 I have put these bags of soap up on the website as requested by some of my customers that I have been telling them about as they have only been sold here in Coolah. 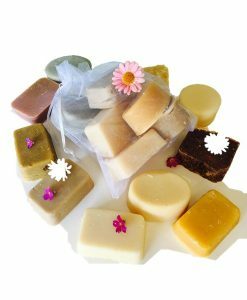 So when you order you will receive a nice organza drawstring bag of 10 soaps, I have put 10 different soaps in the bag for you to try. Some of them have some pink clay, moringa powder and some additives I have added myself. At this stage, it’s just a lucky dip of what you receive. If you order more than one bag, we will choose different bags so you get a more variety to try. 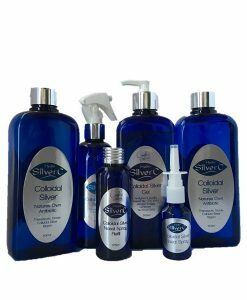 Once all the Balms have used up I will be than creating a range of cold pressed soaps and salt bars. Disclaimer: if you have allergies to nuts or certain ingredients you may be best to not use these soaps as I cannot tell you the exact ingredients besides the additives I have added myself. 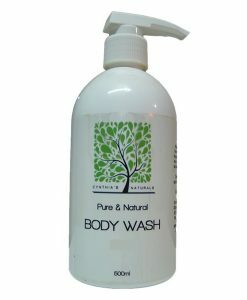 By purchasing these soaps you agree that any reaction from using these soaps is your own risk, not Cynthia’s Naturals.